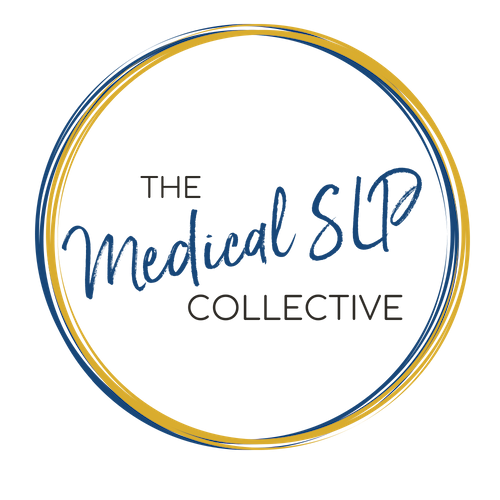 027 – Caroline M. Brindo, MA/CCC-SLP, BCS-S – Are We Using the MBSS To It’s Fullest Potential? A Day In The Life Of A Mobile MBSSer. In this episode, Caroline and I discuss the underuse of the MBSS. We read reports from SLPs all the time that only mention if a person aspirated or not and with what consistency, or even more maddeningly, a progress note that the patient “failed” their MMBS. We have this wonderful tool, and so many SLPs are not using it to it’s fullest potential. We also discuss one of the more detrimental acts that SLPs commit in establishing themselves as medical professionals. Physicians order all sorts of instrumental assessments before they make decisions about patient care. PTs, RTs, dieticians, etc., all request instrumental assessments before they make recommendations. Then SLPs come in and suggest major changes to a patient’s care based on what they see at bedside? Not every patient may need an instrumental, but way more patients are appropriate than are actually getting them. We also put to bed the great MBSS/FEES debate. They are both so useful and we can get such great, and in some aspects, completely different but still complimentary information, from both. Download Ep. 027 Show Notes!